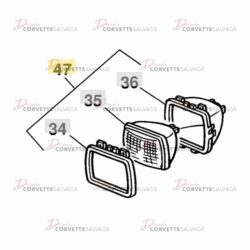 This part is a good, used C5 Heads Up Display (HUD) Switch which can be installed on a 1999 to 2004 Corvette. 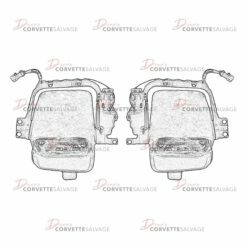 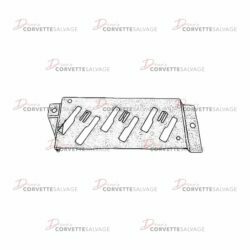 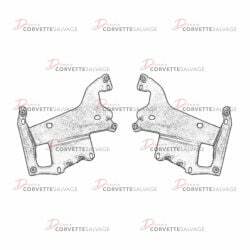 This part is a good, used C4 L98 D Port Aluminum Head which can be installed on a 1988 to 1991 Corvette. 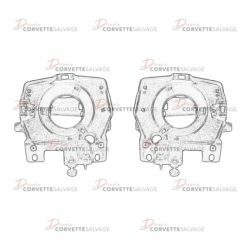 This part is a good, used C4 Headlight Relay Bracket which can be installed on a 1984 to 1987 Corvette. 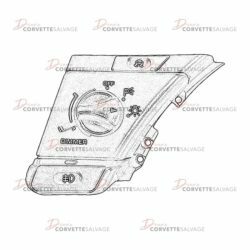 This part is a good, used C4 Headlight Mounting Bracket which can be installed on a 1984 to 1996 Corvette. 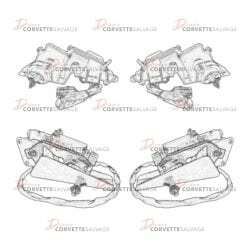 This part is a good, used C4 Headlight Housing which can be installed on a 1984 to 1996 Corvette. 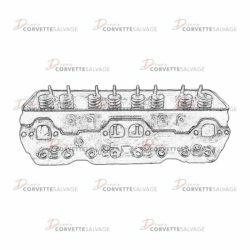 This part is a good, used C4 LT1 Aluminum Head which can be installed on a 1992 to 1996 Corvette. 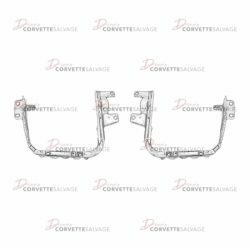 This part is a good, used C5 Headlight Door Mounting Bracket which can be installed on a 1997 to 2004 Corvette. 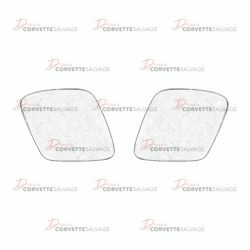 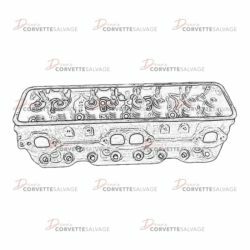 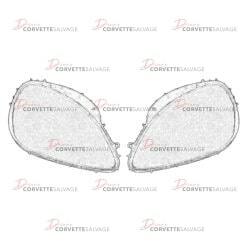 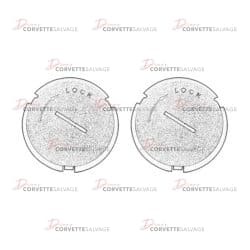 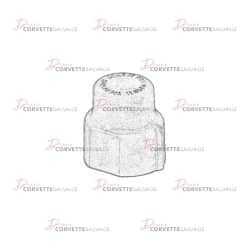 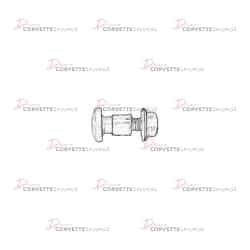 This part is a new, reproduction C5 Headlight Bezel Plugs which can be installed on a 1999 to 2004 Corvette. 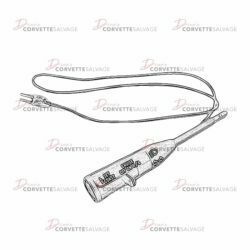 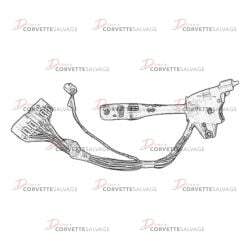 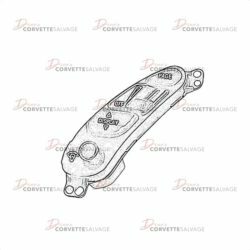 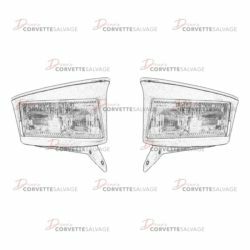 This part is a good, used C5 Headlight, Turn Signal & Cruise Control Switch which can be installed on a 1997 to 2004 Corvette.